Cruising on an ultra-plush touring seat is just the beginning. Add a Custom Cover, Speed Tie™, depth finder, and even a glove box organizer to a powerful engine and superior control and you’ve got the luxuries that create an unforgettable day on the water. And with the GTX Limited iS™ 260’s Intelligent Suspension, this is the ultimate on-water experience. Tailor your ride just the way you want it to go longer in all conditions with our industry-exclusive intelligent suspension and a more powerful engine for stable and predictable performance aboard the luxurious GTX Limited iS 260. 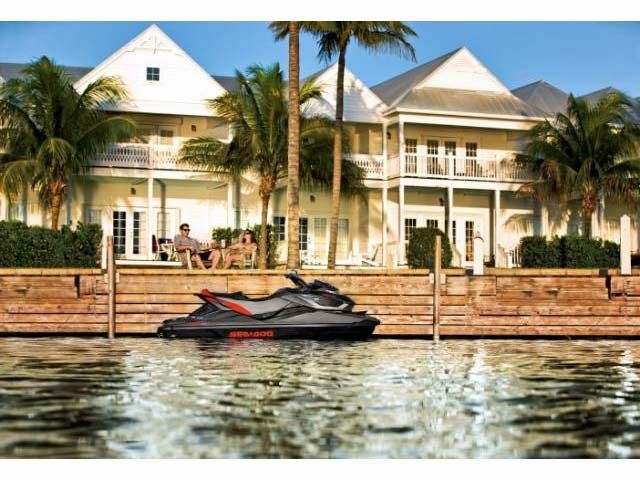 On this watercraft, luxury and convenience come standard for the ultimate on-water experience. Industry’s first digitally encoded theft-deterrent system. 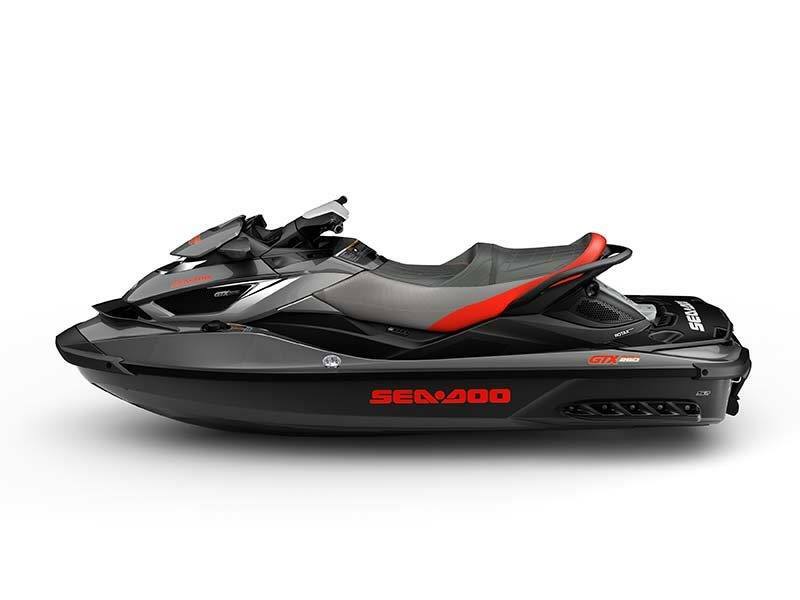 Allows the hull to move independently of the upper deck, isolating rider and passenger from the impact of rough water. Electronic adjustment, manual or automatic mode. Docking position, Touring calibration for a smoother ride at cruising speed. Operating electronically, this advanced throttle system features an activity-specific Touring / Sport mode and ECO mode that can all be set to accommodate your riding style. The result is a more responsive, more intuitive ride. Ideal to keep gear or cell phone dry; removable and watertight. Delivers improved acceleration, higher top speed, and less cavitation. 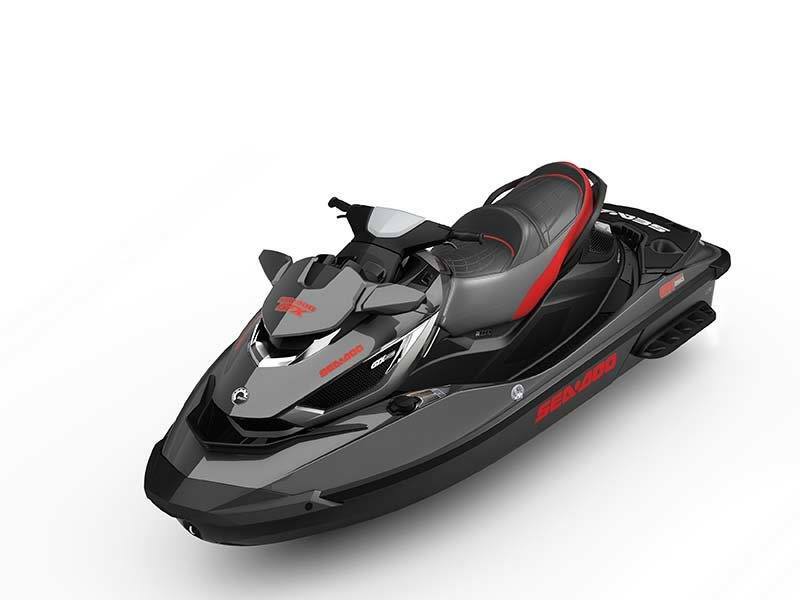 The world’s only on-water braking system, iBR lets you stop up to 100 feet sooner than any other watercraft. All with the squeeze of a lever. And with its electronic reverse, it gives you a level of maneuverability that makes docking easier. Offers a choice between two throttle responses for different riding styles. Touring mode is the default setting, offering a more progressive acceleration curve for a more confident ride – ideal for cruising and 2-up riding. Sport mode can be easily activated using the Sport button. It provides all acceleration performance for a more aggressive throttle response.